Your little one is all about exploration. Give them something new to discover with our VentureFlex Chase. 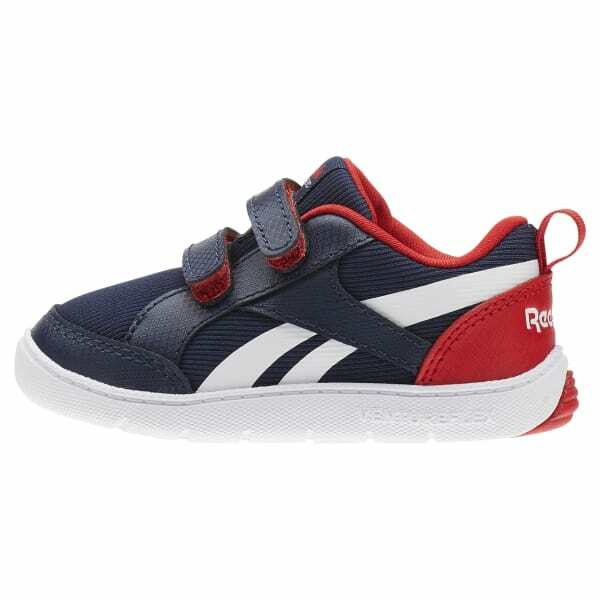 These fun sneakers deliver the comfort and support they need to toddle around on little adventures. 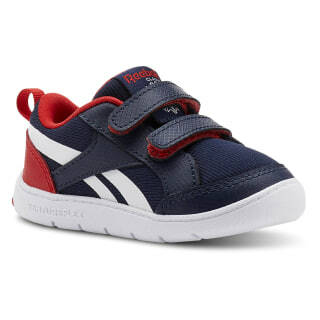 The traditional hook-and-loop fastener provides easy on/off for both you and your little buddy. A playful outsole adds some visual detail wherever they roam.